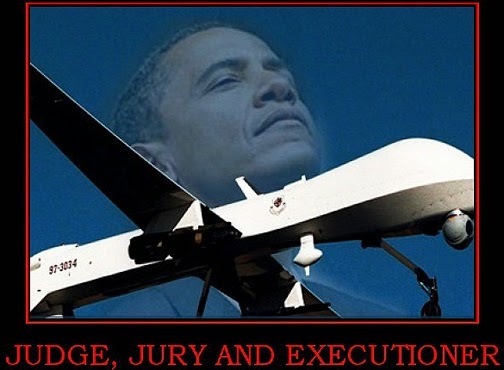 The CIA drones watching him cannot strike because he's a U.S. citizen and the Justice Department must build a case against him, a task it hasn't completed. Four U.S. officials said the American suspected terrorist is in a country that refuses U.S. military action on its soil and that has proved unable to go after him. 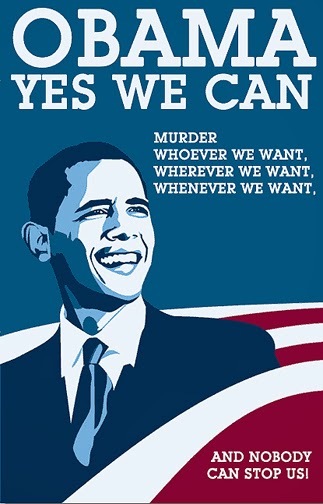 And President Barack Obama's new policy says American suspected terrorists overseas can only be killed by the military, not the CIA, creating a policy conundrum for the White House. Two of the officials described the man as an al-Qaida facilitator who has been directly responsible for deadly attacks against U.S. citizens overseas and who continues to plan attacks against them that would use improvised explosive devices. But one U.S. official said the Defense Department was divided over whether the man is dangerous enough to merit the potential domestic fallout of killing an American without charging him with a crime or trying him, and the potential international fallout of such an operation in a country that has been resistant to U.S. action. Another of the U.S. officials said the Pentagon did ultimately decide to recommend lethal action. 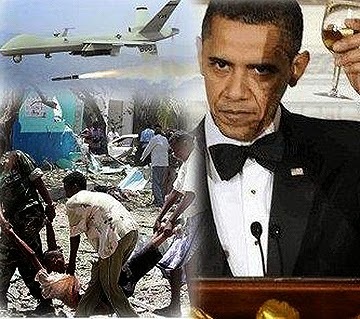 Under new guidelines Obama addressed in a speech last year to calm anger overseas at the extent of the U.S. drone campaign, lethal force must only be used "to prevent or stop attacks against U.S. persons, and even then, only when capture is not feasible and no other reasonable alternatives exist to address the threat effectively." The target must also pose "a continuing, imminent threat to U.S. persons" — the legal definition of catching someone in the act of plotting a lethal attack. The Associated Press has agreed to the government's request to withhold the name of the country where the suspected terrorist is believed to be because officials said publishing it could interrupt ongoing counterterror operations. The officials spoke on condition of anonymity because they were not authorized to discuss the classified drone targeting program publicly. 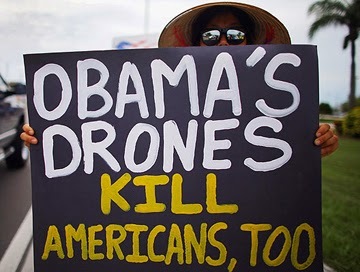 House Intelligence committee chairman Mike Rogers, R-Mich., complained last week that a number of terrorist suspects were all but out of reach under the administration's new rules that limit drone strikes based on the target's nationality or location. Two of the U.S. officials said the Justice Department review of the American suspected terrorist started last fall. The senior administration official confirmed that the Justice Department was working to build a case for the president to review and decide the man's fate. The official said, however, the legal procedure being followed is the same as when the U.S. killed militant cleric and former Virginia resident Anwar al-Awlaki by drone in Yemen in 2011, long before the new targeted killing policy took effect. The Justice Department, the Pentagon and the CIA declined to comment. 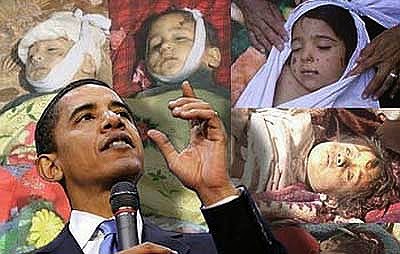 If the target is an American citizen, the Justice Department is required to show that killing the person through military action is "legal and constitutional"— in this case, that the Pentagon can take action against the American, as the administration has ruled him an enemy combatant under the Authorization for Use of Military Force, a resolution Congress passed a week after the 9/11 attacks to target al-Qaida. 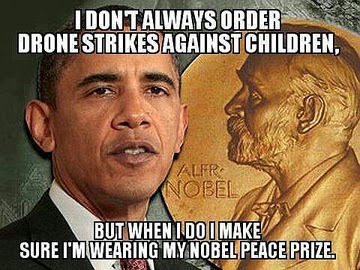 Mary Ellen O'Connell, a professor of international law at the University of Notre Dame, said there is a school of thought that the Obama administration's drone policy is "lawless." "Why should the Justice Department issue the execution warrant for anyone abroad? The fact that they give extra scrutiny only because he's an American exacerbates this negative impression," O'Connell said. 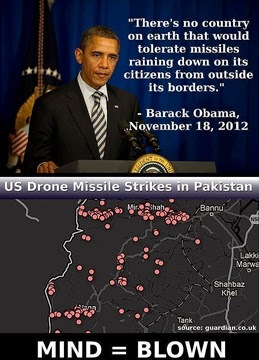 Attorney General Eric Holder said the three other Americans were killed by drones, but were not targeted. 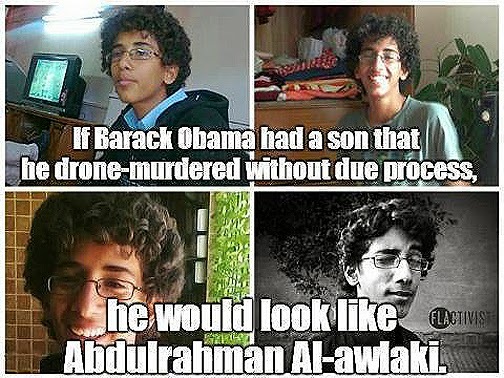 The three are Samir Khan, who was killed in the same drone strike as al-Awlaki; al-Awlaki's 16-year-old son, Abdulrahman, a native of Denver who was killed in Yemen two weeks later; and Jude Kenan Mohammed, who was killed in a drone strike in Pakistan. The case has galvanized congressional opponents of Obama's plan to transfer drones from the CIA to the Defense Department. Before the plan was announced, either CIA or Pentagon drones could go after terrorist targets, even if they were U.S. citizens. The CIA could also fly drones in areas where host countries might object. But by law, the Pentagon can only strike in war zones, in countries that agree to U.S. counterterrorism action or in lawless areas like parts of Somalia where that government's security forces cannot reach. Even then only al-Qaida-linked suspects can be targeted. "It is very clear that there have been missed opportunities that I believe increase the risk of the lives of our soldiers and for disrupting operations underway," Rogers said last week. U.S. officials said both Senate and House appropriators have blocked funding to transfer the CIA's stealth RQ-170 drone fleet to the Pentagon. Some lawmakers want the White House to come up with a fix for targeting suspects in areas where the Pentagon is banned from operating — either by leaving some part of the CIA operation running or by granting the Pentagon authority to strike covertly despite the location — meaning they could legally deny the operation. 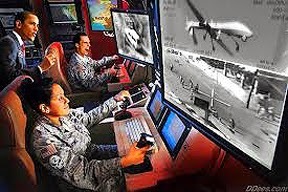 Lawmakers including Senate Intelligence Committee Chairwoman Dianne Feinstein, D-Calif., have also objected to the shift to the Pentagon, arguing that the CIA has more experience flying drones.